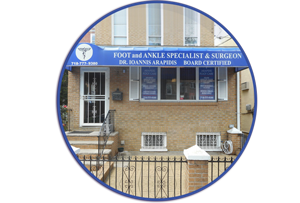 Visit One of America's Top Podiatrists! I would like the opportunity to end your foot and ankle problems NOW! I encourage you to navigate through my website which contains a plethora of information about lower extremity ailments as well as a full range of conservative and surgical treatment options and approaches available in my practice. 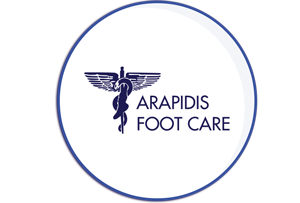 Dr. Arapidis specializes in all aspects of podiatric care. He provides a multitude of services including: general podiatric care, treatment of diseases and trauma of the foot and ankle, diabetic wound management, elective and reconstructive foot & ankle surgery, pediatric/geriatric care, custom made orthotics, whirlpool therapy, as well as on site X-rays, non-invasive vascular and neurological testing. Are you experiencing foot or ankle pain? Don’t suffer through the pain any longer. Call Dr. Arapidis today and start the path to recovery. It is the goal of our office to educate patients about their conditions in order to achieve excellent and timely results, reasonable recovery and to prevent reoccurrence of symptoms. I welcome you to visit my office. Experience a modern and pleasant atmosphere, friendly and caring staff, and a high level of patient care provided by an attentive doctor who is focused and dedicated in accurately diagnosing, treating, and preventing a wide variety of podiatric conditions. My goal is to educate my patients about their conditions in order to achieve excellent and timely results, reasonable recovery and to prevent reoccurrence of symptoms. I believe in early intervention and prevention via a skilled personalized hands-on approach that offers effective and accurate results in a professional environment. At 22-52 33rd Street, in Astoria, New York, my office is right near the last stop of the N & Q trains and local bus routes. Two municipal parking lots are available nearby. 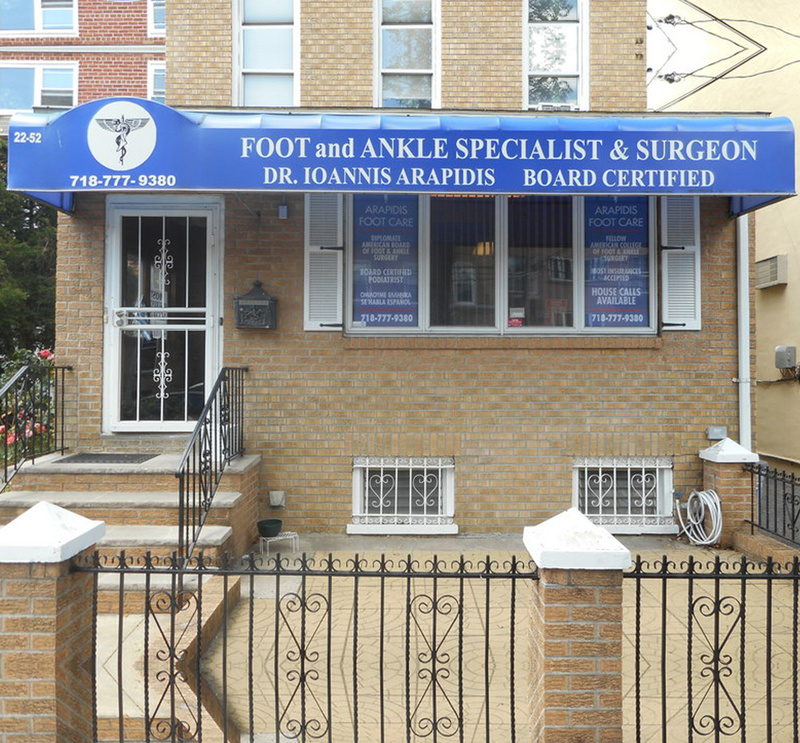 I provide a multitude of services including: general podiatric care, treatment of diseases and trauma of the foot and ankle, diabetic wound management, pediatric/geriatric care, custom made orthotics, whirlpool therapy, as well as on site X-rays, non-invasive vascular and neurological testing. Flexible office hours are offered as well as emergency walk-ins. House calls are available upon request. I look forward to making my practice accessible to all of your needs and expectations. DO NOT hesitate any longer… I encourage you to take the first step in controlling your foot and ankle problems by contacting my office today. 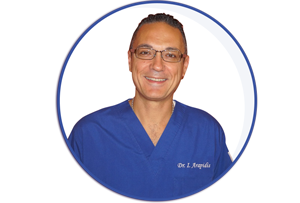 It is time to visit and meet a highly experienced and committed doctor who has real solutions for you!